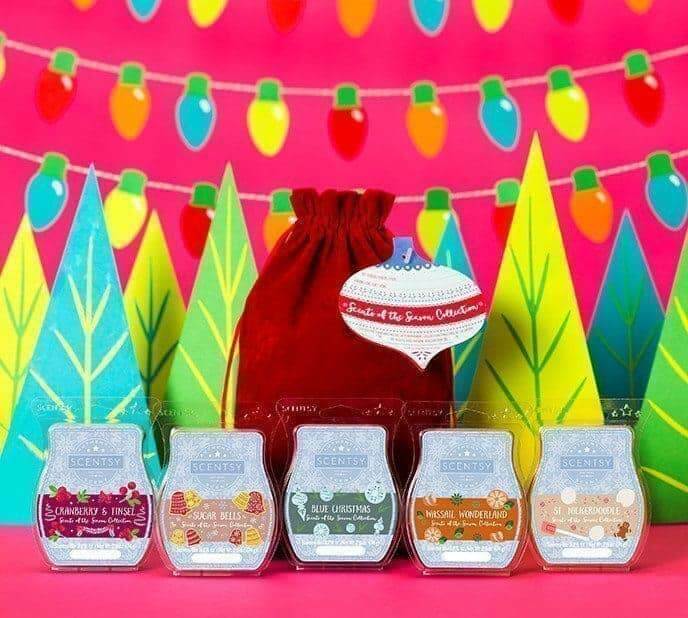 Scentsy Warmers - How Much are Candle Warmers? 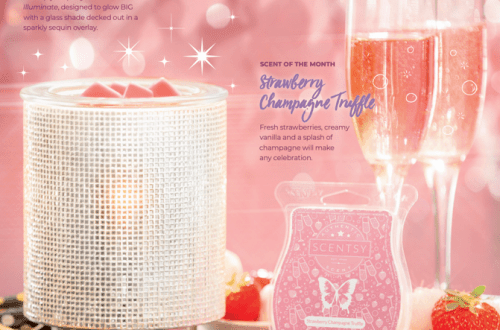 Scentsy candle warmers start at $20 and can go up to $55 depending on the style and type you want to purchase. This is a one time purchase and going forward you’ll only need to purchase the wax candle bars to warm. Scentsy Candle warmers range in size from a small plugin warmer to a larger warmer for table tops. There are monthly specials on warmers that are newly released for that specific month and those are 10% off. Contact us for our exclusive deals as well.